Drago Unleashed and the Shilong and Short of it Opening: C13, B89: French, Sicilian Player(s): Short, Shilong, Velimirovic, Fridjonsson GM Christiansen continues his series on "attacking weakened castle position". Today's first clip shows a game from 2008, between Nigel Short and Li Shilong. Short doesn't need presentation: former World Championship Challenger, Nigel's been the leading English players for decades. This game is a good example of how an attack can suddenly appear out of seemingly nowhere. 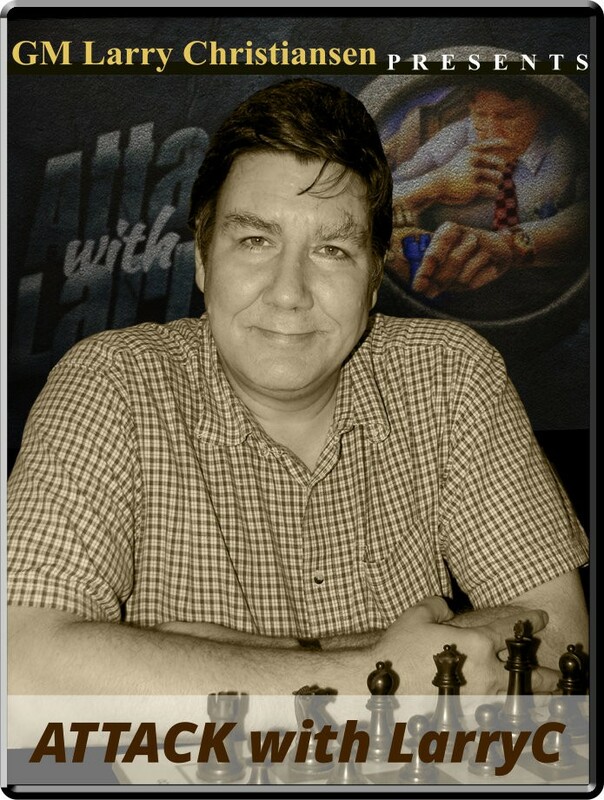 After this interesting apetizer, Larry pays tribute to GM Velimirovic, who recently - and prematurely - passed away. In this game we can see 'Drago' in his best attacking mode. The game was played in Iceland in 1974.